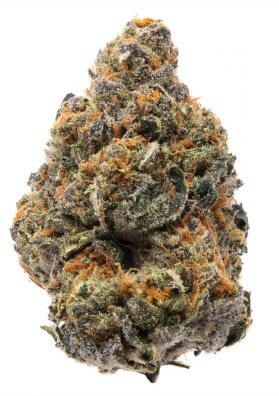 One of the most famous banks, or most famous according to many of the banks of marijuana seeds, Sensi Seeds are holders of huge quantities of Cannabis Cups and similar events throughout the world. In Amsterdam they have the famous museum of Cañamo visited annually by millions of people. Sensi Seeds seed bank sells only naturally produced medicinal cannabis seeds. 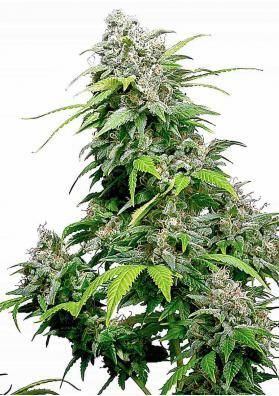 In this section you can find all the feminized seeds of Sensi Seeds.